EA started their E3 press conference with a bang by introducing some new details about their upcoming Dead Space 3. The game will feature a new protagonist that goes by the name of John Carver. Carver’s adventures will lead him to new locations like the depths of space and a frozen Necromorph-infested planet. 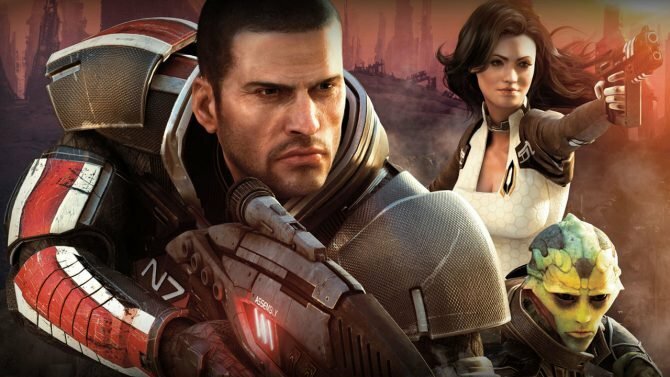 Luckily, Carver will not have to go it alone as Dead Space 3 will include live mission co-op where players will be able to drop in and drop out on the go. 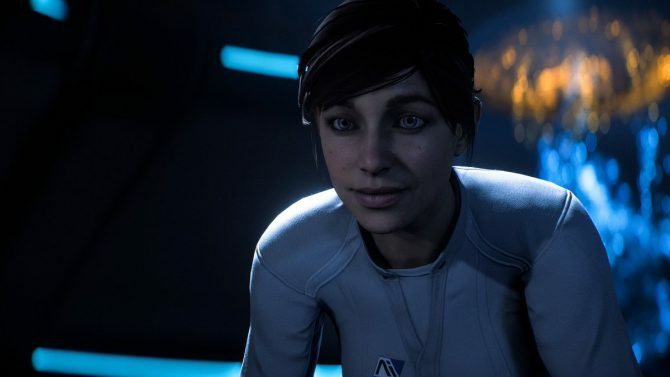 EA then treated us to a quick game play exhibition that featured a firefight and ultimately took carver into the depths of a dark tunnel, where he was ultimately sucked down into only-god-knows. 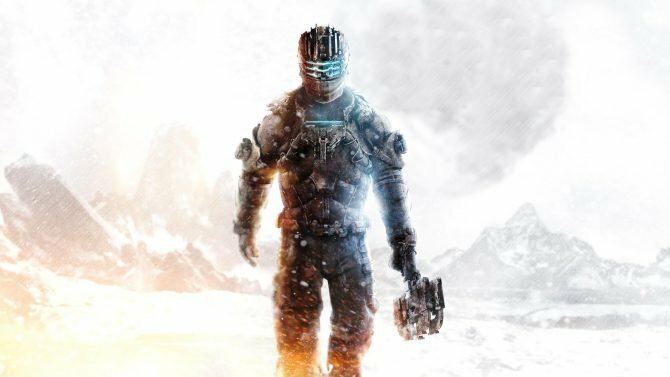 Early feedback indicates that people are afraid that the bright and frantic gameplay may have strayed from its dark and horror-laden roots, but EA shows that they haven’t forgotten where Dead Space came from. Other fans were excited, noting that Dead Space 3 may pick up on the Boss Battle aspect that they considered lacking in the previous iterations. Either way, we’ll find out February of 2013. 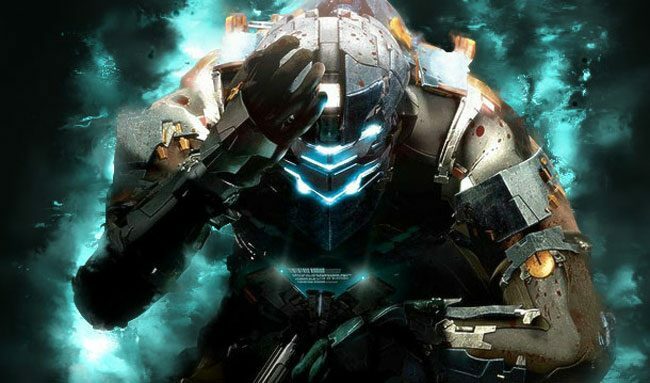 Dead Space 3 is now available in the EA Access vault, which now allows subscribers to experience the series' core installments in their entirety.